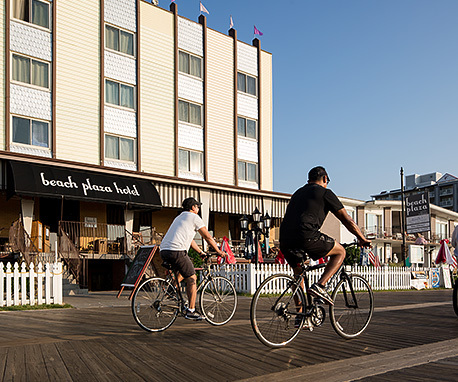 The Beach Plaza Hotel is located oceanfront, directly on Ocean City’s famous Boardwalk, offering something for everyone. 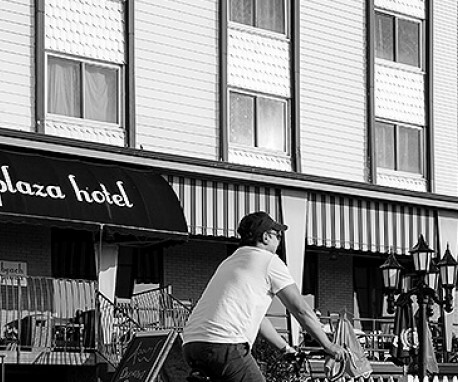 Lodging options include hotel guest rooms and 1,2 & 3-bedroom apartments, so that you can choose the perfect accommodations to meet your needs. Our friendly and professional staff look forward to welcoming you to the classic beachfront charm of The Beach Plaza Hotel.